Here at Dretloh Aircraft Supply we not only believe in providing superior customer service but also in working with other superior businesses. That’s why we only work with the best of the best. Our Dretloh partners help shape our company and make us who we are today. As leaders in the aviation industry, we always want to provide our customers with high quality and long lasting products. Our Dretloh partners help us achieve that and more! 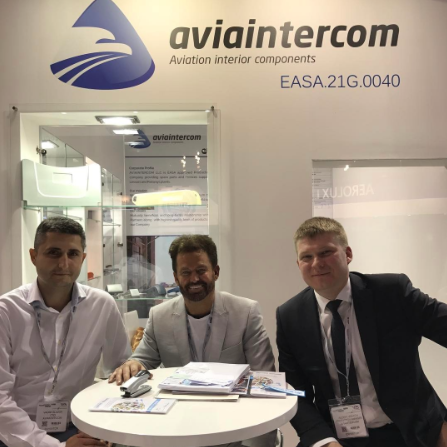 During our time at the Aircraft Interiors Expo we had the pleasure of meeting face to face with some of our top partners, including Aviaintercom, Aviation Scouts, Magee Plastics and Avianor. 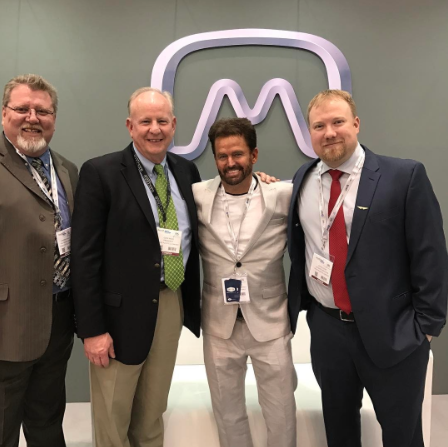 Dretloh CEO, Randy Holte, with our partners Aviaintercom at the Aircraft Interiors Expo in Germany. We’ve worked with Aviaintercom on superb aircraft seating. The main component of their business is the manufacturing and repair of aircraft interiors. Sound familiar? They also specialize in engineering and certification support. Dretloh CEO Randy with our partners from Aviation Scouts at the Aircraft Interiors Expo 2017. 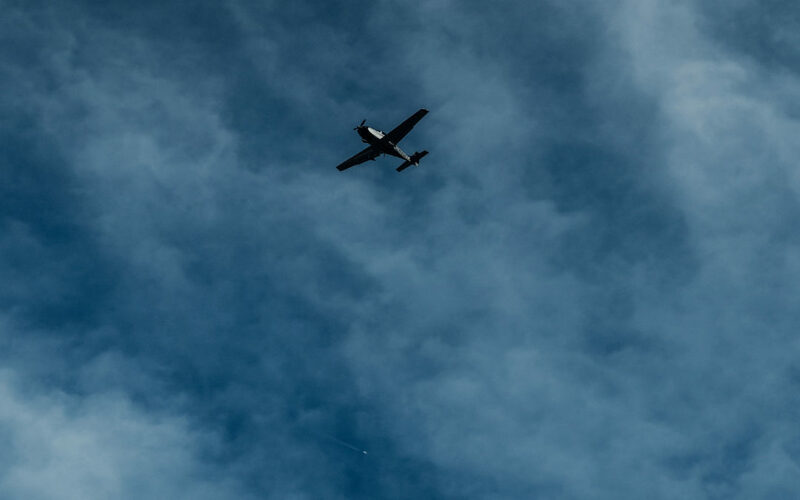 Our partners, Aviation Scouts, have been around since 1997. They’re headquartered in Germany but also handle international business. 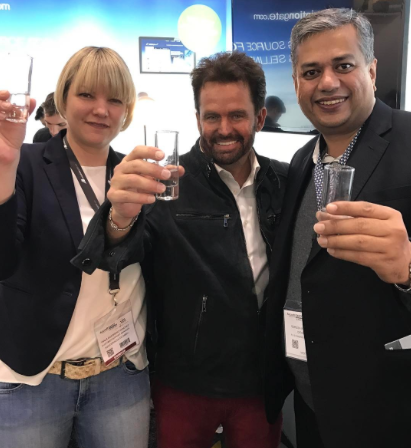 It was great to be able to toast to our commitment to the aviation industry together at the Aircraft Interiors Expo! With our partners at Magee Plastics! Another one of our Dretloh partners we got to catch up with was our good friends at Magee Plastics. They’re a leading manufacturing company that specialize in custom engineering and certification. Magee Plastics serve the refurbishment markets in the airline industry with excellent products made from thermoplastics and composites. One of our top partners in the aviation industry is Avianor. Based out of Montreal, they assist with the makeovers of cabin interiors, commercial and military heavy maintenance and sell extra parts for aircraft interiors. We’ve worked with Avianor for years and couldn’t be happier with our long-lasting commitment to supplying our customers with the best in aircraft interiors. 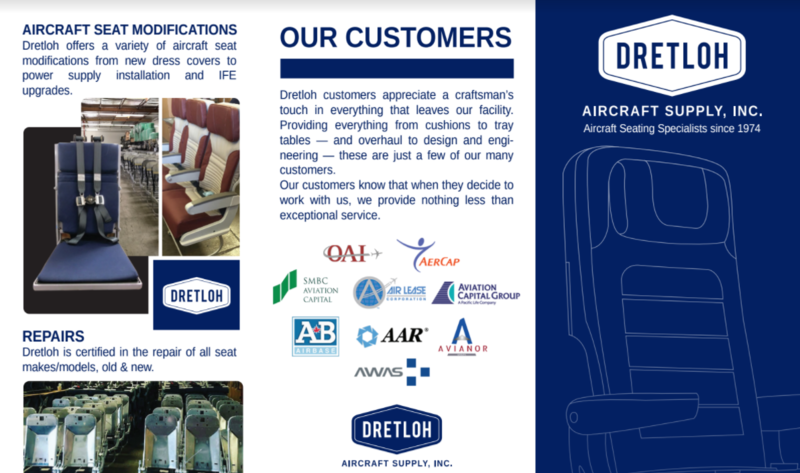 At Dretloh Aircraft Supply we specialize in repair, overhaul and modification of seats for commercial aircraft. Also, we manufacture and repair plastic parts including tray tables, panels and armrests. As a result of our in-house division, A&D Foam Products, we are able to produce our own aircraft seat cushions and more. Interested in becoming a Dretloh partner? We want to know! Contact us by filling out our contact form here or giving us a call at (714) 632-6982.